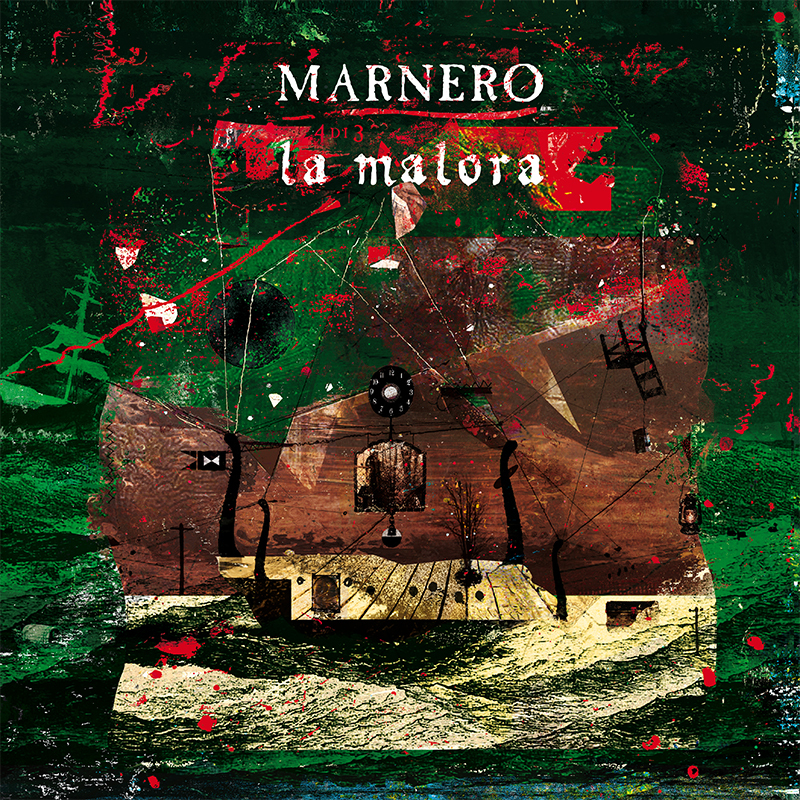 “La Malora” is Marnero’s third full length release and the final chapter of the “Trilogy of Failure”. While “Naufragio Universale” and “Il sopravvissuto” told the story of a survivor, only witness to his own shipwreck, “La Malora” focuses on the encounter in an old sea tavern with other characters, each one sharing his own story while the scenery around them changes and collapses on itself. The nine songs of the album paint a soundscape for the narration using a variety of tools that are part of the band’s DNA – noise rock grooves, metal riffing, e-bow melodies and string arrangements, all melted together to express an ever changing emotional palette. The record comes in a deluxe gatefold cover with a poster and lyric sheet.